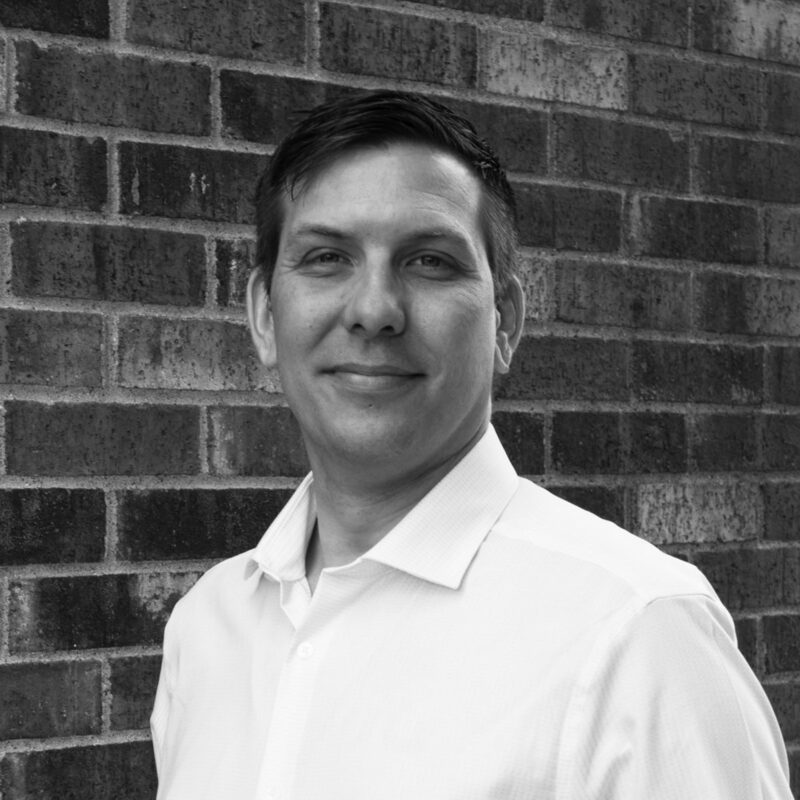 As a recent addition to the Kaas Wilson CA team, Wes brings his passion for design, project management and construction. With a broad background in the construction industry, Wes knows the team is everything to the success of a construction project and works tirelessly to keep the players together while always remaining client focused. When he is not at the project job trailer, Wes enjoys scuba diving, Muay Thai training in Thailand, and aspires to find a perfectly good airplane to jump out of one day.